Small brown tapered ceramic containers; they're perfect for your home plants! 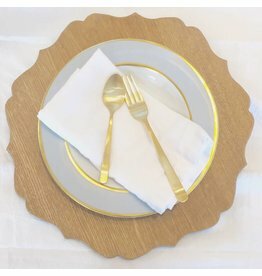 A great way to add beauty to your tablescape! Can go casual or dressy, these chargers are versatile and elegant. 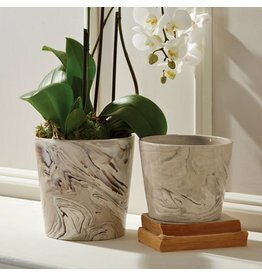 Large brown tapered ceramic containers; they're perfect for your home plants!